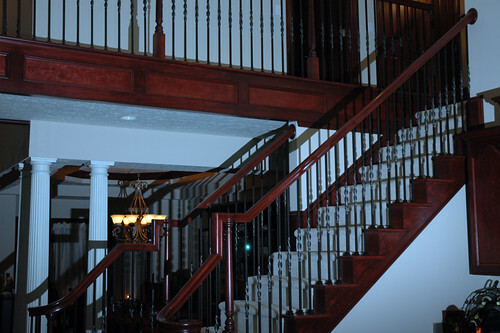 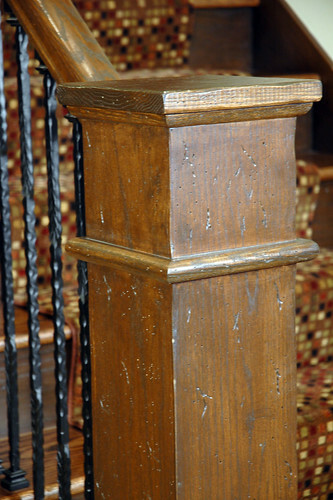 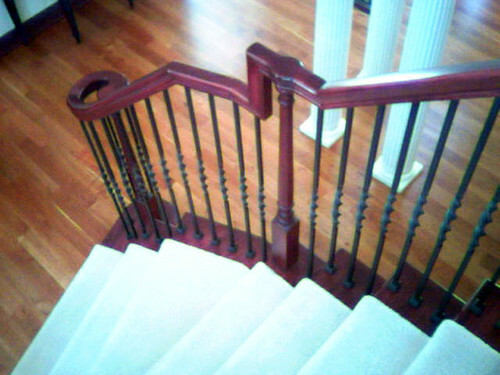 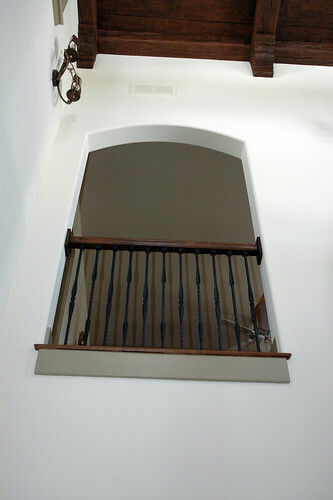 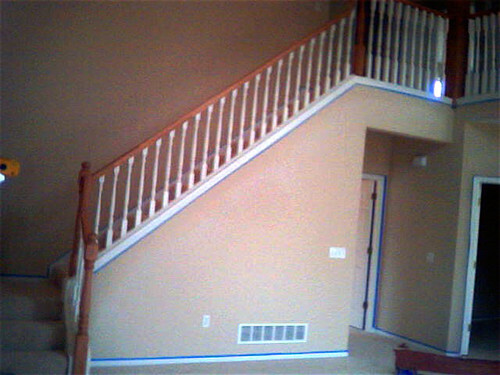 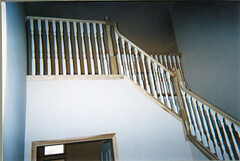 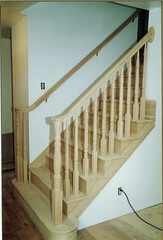 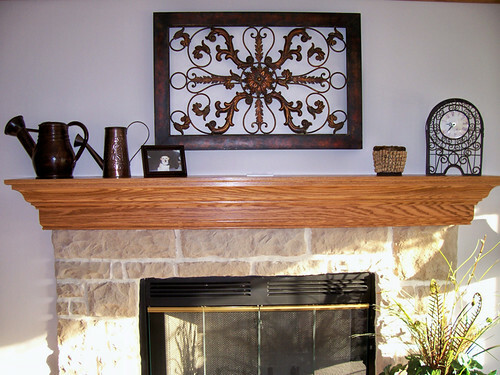 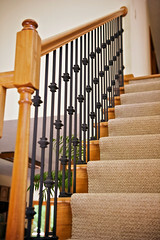 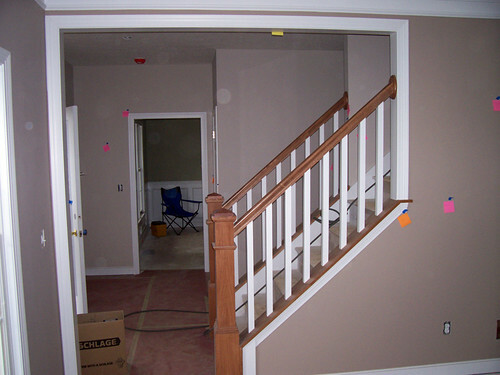 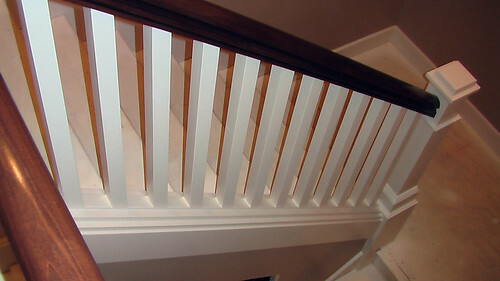 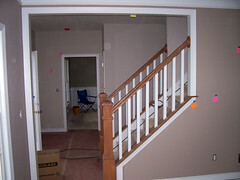 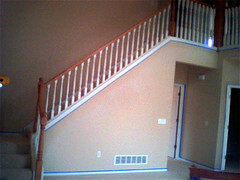 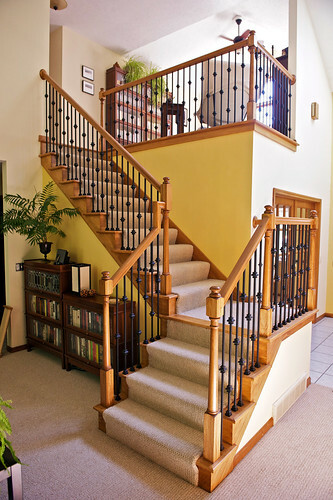 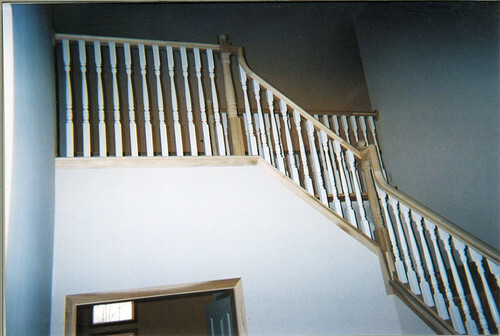 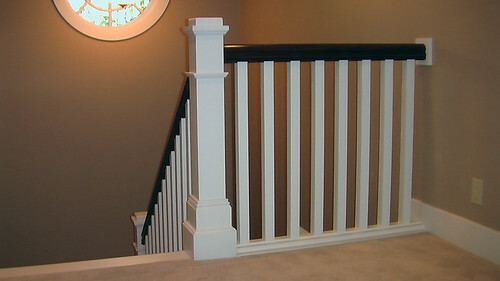 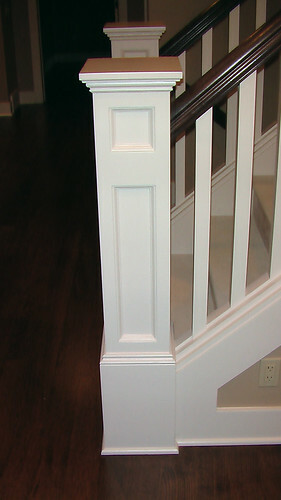 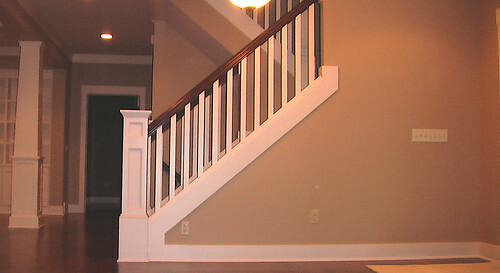 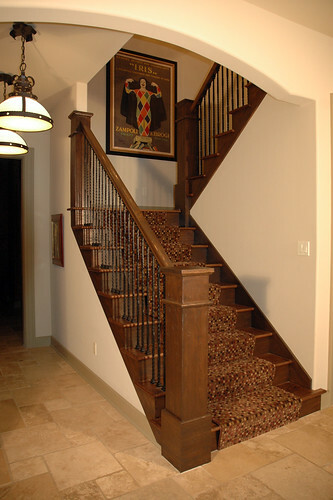 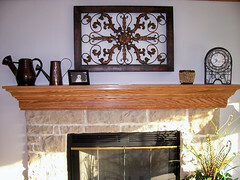 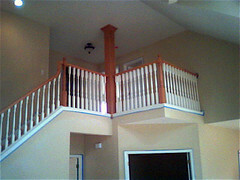 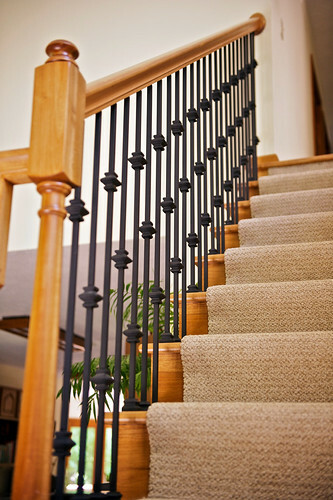 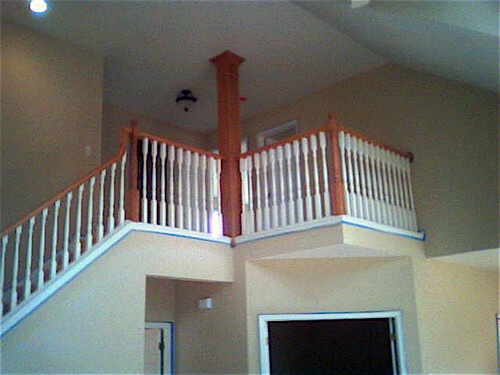 Stairs and handrails are a very important component of a home from the perspectives of safety, function and design. 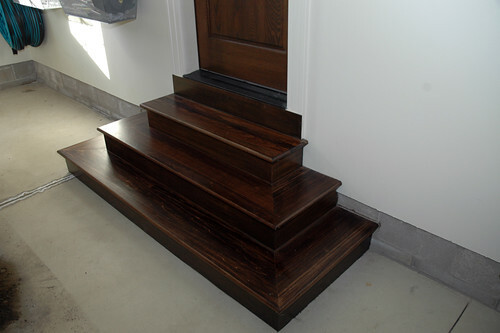 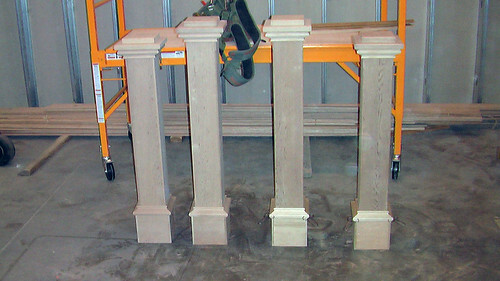 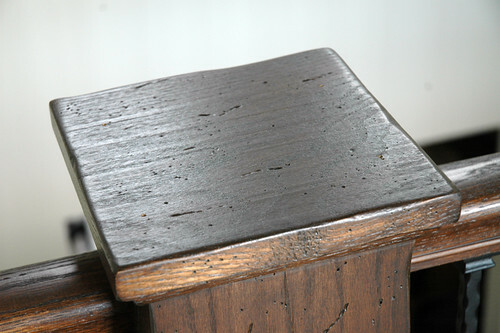 There are special codes to follow to make the stairs and rails safe for children and elderly folks to use. 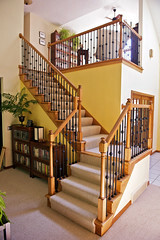 Michael Kline & Company welcomes the challenge of function while not losing focus of the particular style we are pursuing.